These green meadows, on the English/Scottish border at Northumberland, look so lush and inviting. A great place for a walk, or maybe a family picnic. But 500 years ago it was a scene of unimaginable slaughter – in the space of less than 4 hours, 14,000 were slaughtered in the biggest and bloodiest battle of the Borders. 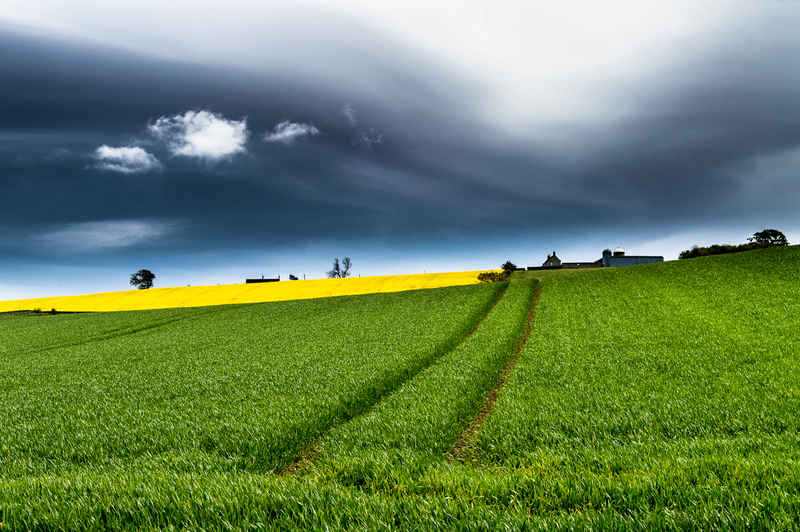 For this is Flodden – another name for these Branxton Meadows – and here took place ‘The Batttle of Flodden Field’. 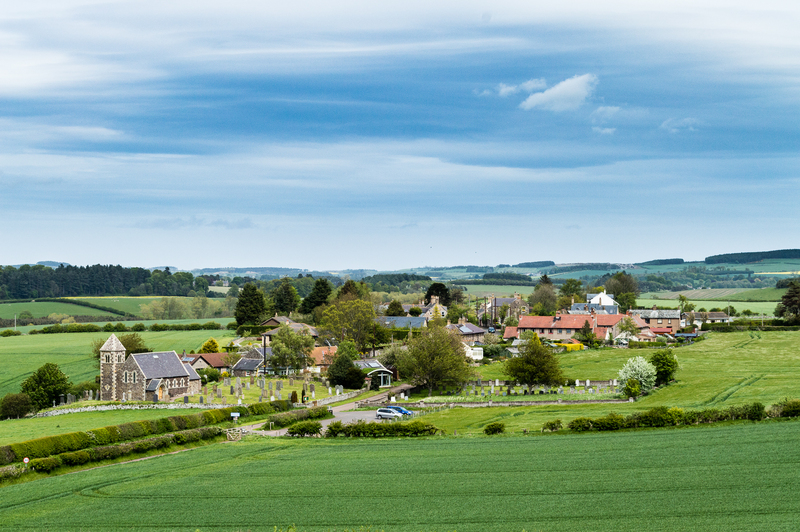 The little village of Branxton, a mile from the battlefield.